Located in front of Rome’s Ottaviano Metro, A 100 metri dal Vaticano is a 15-minute walk from Saint Peter’s Basilica. It offers simple rooms with air conditioning and free Wi-Fi in public areas. 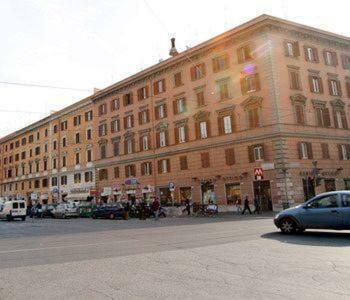 Located in front of Rome's Ottaviano Metro, A 100 metri dal Vaticano is a 15- minute walk from Saint Peter's Basilica.